Few players here can claim their first @WSOP Circuit ring was 7 or more years ago. Charles 'Woody' Moore picked up his first Ring in the 2010/11 Season, taking down the Main Event at the Horseshoe Southern Indiana stop - the first of his three Circuit Rings. His second Ring also came at Southern Indiana, with his 3rd in Lake Tahoe. 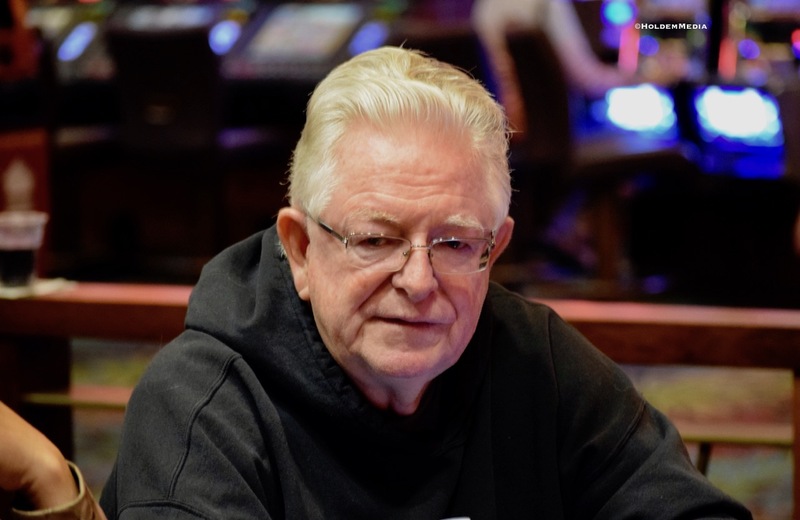 Woody also has 6 2nd-place finishes in ring events, and 6 third-place finishes as part of his... are you ready for this ... 91 WSOP Circuit cashes, more than all but one other player in Circuit history. Let's add to that he is the only player to qualify for the WSOP National/Global Casino Championship for 6 consecutive years. (facts courtesy of WSOP). So, if you want to know ANYTHING about playing a WOP Circuit event, just go ask Woody.